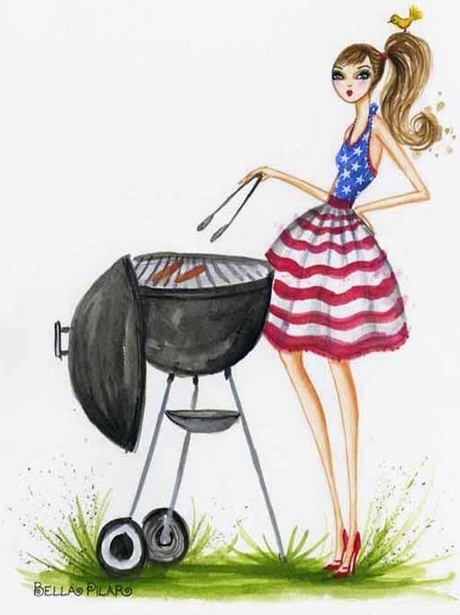 Rhonda's Escape: July 4th - The Pursuit of Happiness. On this July 4th, 240 anniversary of the signing of the Declaration of independence, we do well to consider one of the most famous opening statements of any document. “The pursuit of Happiness” was thought to be an unalienable right by the writers of the US Declaration of Independence. However what exactly did they mean by “happiness”? The legal definition of the pursuit of happiness is this: An inalienable right enumerated in the Declaration of Independence, in addition to life and liberty; the right to pursue any legal activity as long as it does not infringe on the rights of others. Happiness can also be related to a feeling of self-worth and dignity resulting from a pleasurable or satisfying experience. I like that definition. 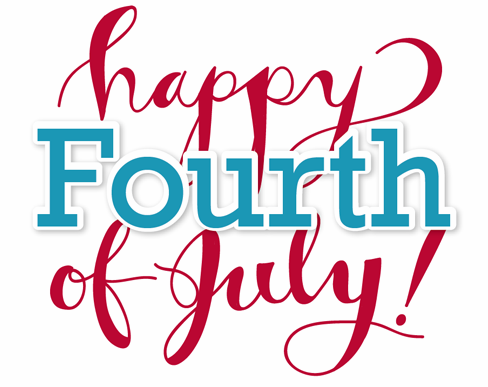 In a more exacting description by Laura Douglas-Brown in the Emory Review she states: Remember that the pursuit of happiness, in the Declaration, is not a quest or a pastime, but "an unalienable right." Everyone has the right to actually be happy, not just try to be happy. Experts suggest one of the best ways to pursue happiness daily is to adjust your routine so that it includes activities that naturally spark interest or contentment. So on this day of hamburgers, hot dogs and fireworks take a moment to consider how fortunate we all are to have the right to pursue happiness. The signers of the Declaration of Independence were seeking escape from tyranny. Today seek your own escape from the tyranny of self imposed restrictions and fear. Happiness is a granted right. It is up to you to exercise that right. 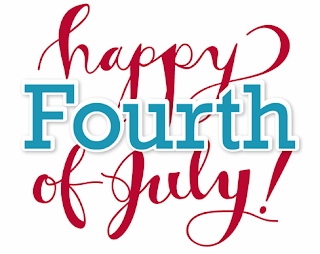 Happy 4th to you and all your blog followers. Very well said and very true. I wish you and all readers a wonderful Independence Day and I hope that all take the words you quoted above to heart.